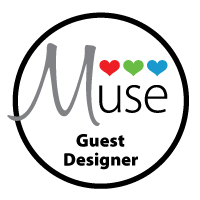 I am so excited today to present this card for this week's Muse Challenge #239. 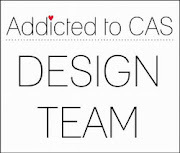 I am so thrilled to be Guest Designer this week. I made the background with a variety of DOX inks, then stamped the leaf image from the Stampendous Pen Pattern leaves stamp set with Tsukineko Delicata Golden Glitz Pigment ink. The sentiment is from a wonderful Thanksgiving Themed set called Autumn Blessings by Jillian Vance. 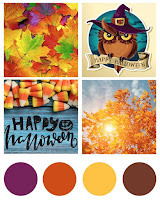 Please head on over to Muse Card Club and play along with Muse Challenge #239. 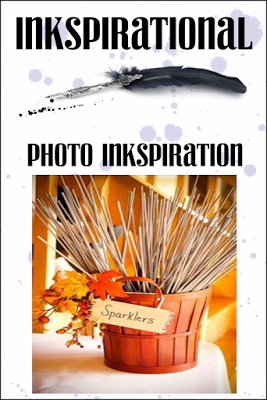 I can't wait to see how my card inspires. Double D Challenge - "Leave It To Me"
Use LEAVES on your card/project. This is so beautiful! 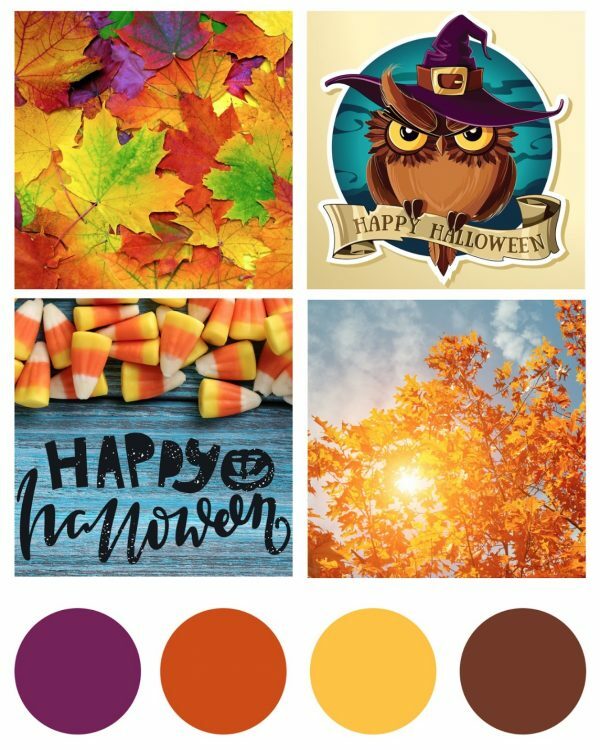 The soft finish of the DO inks is lovely in these warm autumn colours! 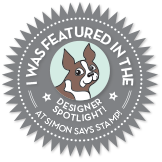 Thanks so much for being our Guest this week, Stephanie - I can't wait to see how everyone will be inspired! What a great idea! Looks awesome! 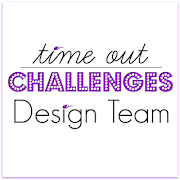 Thanks so much for joining in the fun at our Double D ‘LEAVE it to me!’ challenge! We hope you’ll come back often. A really lovely card, Stephanie! Those big leaves in the background are a great match to your large sentiment! 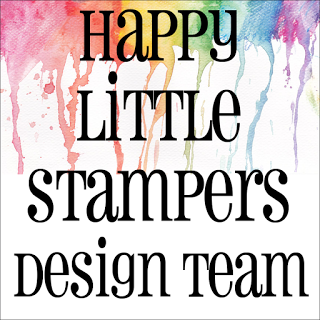 Thanks for joining us at the Simon Says Stamp Wednesday challenge! Stephanie... such a beautiful card for inspiration... and I so love the sentiment. This is STUNNING! I love your beautiful background, the colors are perfect and the leaves are fabulous! 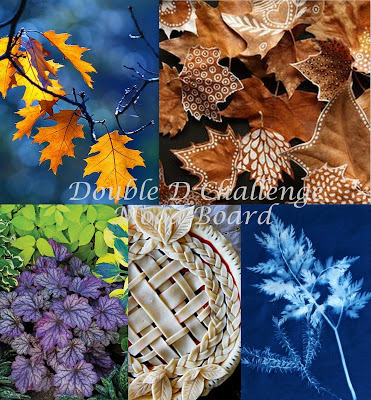 Thanks so much for playing along with us at the Double D, Leave It To Me Challenge, Donna, DT Member. Beautiful card! 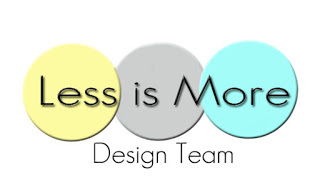 Great inspiration for the Muse challenge!